A modern internal combustion engine is comprised of dozens of moving parts. Without proper oiling, these parts run against each other with tremendous speed, creating friction which then leads to heat. This heat can wear the mechanical parts of an engine and lead to bad performance under the hood. How is Engine Heat and Friction Related to Gas Mileage? 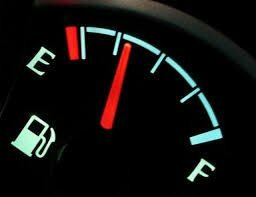 One of the most pressing concerns of motorists is how to get the most out of their fuel. 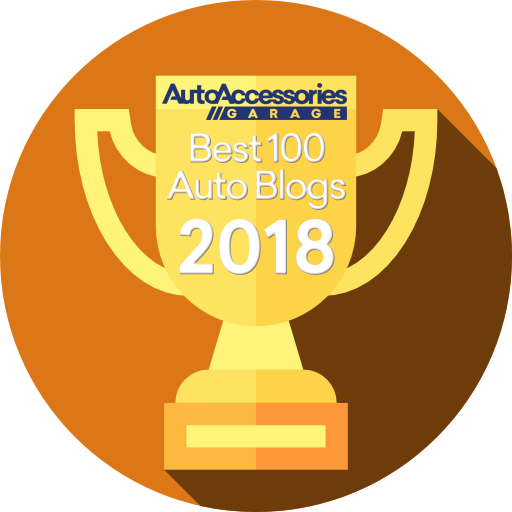 Gas mileage, friction, and oil change are three factors that are roped in together when it comes to this department. Oil keep the moving metal parts of an engine smoothly rubbing together through lubrication. 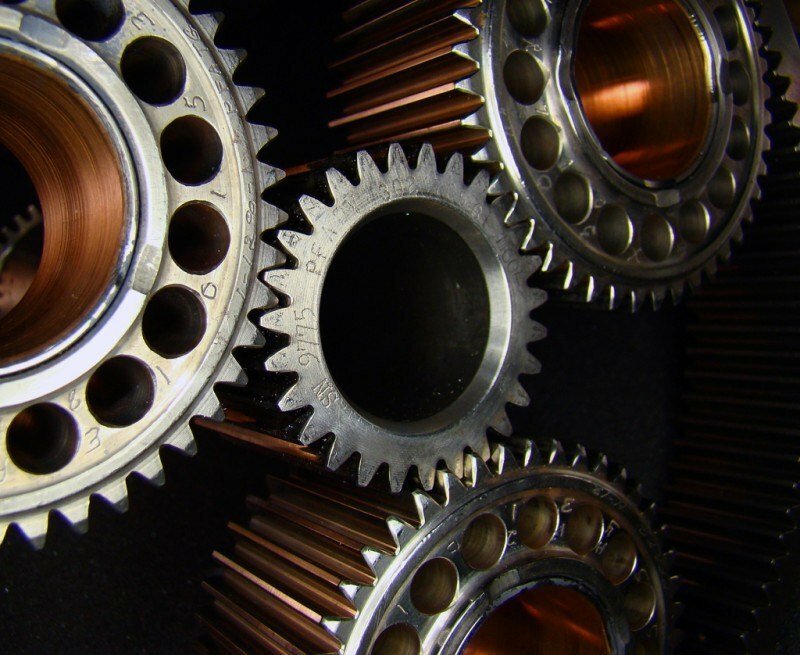 Just like with other mechanical devices, energy can be lost due to friction caused by lack of proper lubrication. When an engine is running on old or insufficient oil, more friction and heat is produced between the rubbing moving parts. A decline in gas mileage follows this since the fuel takes more than usual to do the same task. How is Heat and Friction Controlled in Engines? One of the many ways to reduce heat and friction in engines is to use a specially formulated synthetic motor oil. It has a longer change interval than petroleum-based oil though a lot more expensive than it. Another way to reduce heat and friction is through the use of bushings. Besides from reducing heat and friction, it also serves as a constraint to the motion of moving parts. One example of an internal combustion engine part that utilizes bushings is the crankshaft. The crankshaft is an example of a typical lubricated rolling mechanical bushing or plain bearing. 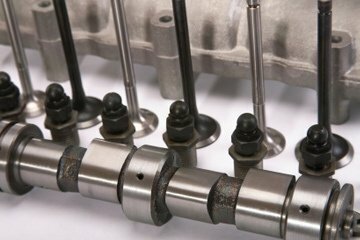 Piston rods are connected to rotating crankshafts which are responsible for pushing the rods up and down. The bushings line the connecting point or hole in the steel piston rod and the polished steel shaft. This mechanical bushing is assisted by the lubricating action of engine oil in minimizing the friction of the rotating shaft. According to professionals, moreover, one of the greatest sources of lost friction is the piston assembly of the engine. Thankfully, automakers themselves are coming up with their own technology to work around this. Mercedes-Benz is a good example with its slippery cylinder-coating technology called Nanoslide. Here, the cylinder walls are sprayed with a thin layer of molten iron-carbon alloy and are finished with a smooth surface on the hard coating. The technology also triggers the opening of tiny pockets in the metal to retain oil for lubrication. This is slightly similar to Honda’s approach which uses a technique called plateau honing for its cylinder walls. Here, two stages of grinding are used on the cylinder walls to produce an ultra-smooth surface on the walls while leaving grooves on them to hold the oil. Proper lubrication and oil change is also one of the most effective ways to reduce heat and friction. A lubricant’s primary function is to smoothen the movement between moving parts, offer protection, cooling, and debris removal. There are basically four main types of lubrication regimes. Below are their basic definitions. 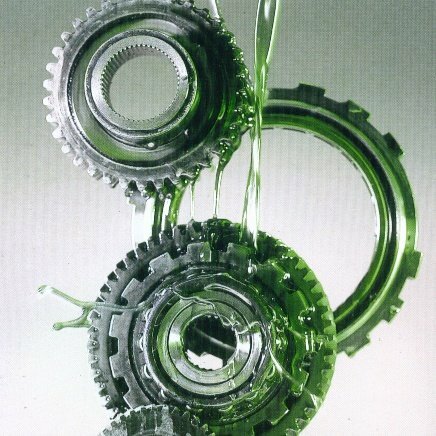 Hydrodynamic lubrication- the surfaces are separated by a fluid film. Elastohydrodynamic lubrication- the surfaces are separated by a thin fluid film. Mixed lubrication- the surfaces are only partly separated. Boundary lubrication- the surfaces are mostly in contact despite of having a fluid present. The question now is: Which among these are best suited in reducing heat and friction? 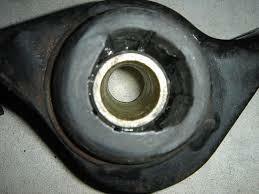 Hydrodynamic lubrication involves the use of a fluid film that removes full surface contact between two moving parts. Bare surfaces have tiny peaks that rub when they come in contact with each other. When pressure finally increases, these peaks break, causing wear on the parts. Hydrodynamic lubrication prevents wear and reduce friction via the film that separates surface contact. Elastohydrodynamic lubrication is also another option. This type of lubrication uses a fluid film that offers low friction and wear on the parts. This type is used on surfaces in relative rolling motion to each other. Here, great pressure is placed on the film to elastically deform the rolling surface and lubricate it. Mixed and boundary lubrication is not really recommended for engines seeking to lessen their friction, energy loss, and material damage due to the surfaces of the moving parts still getting in contact with each other. Metal technology treatments are also available nowadays to help with heat and friction. 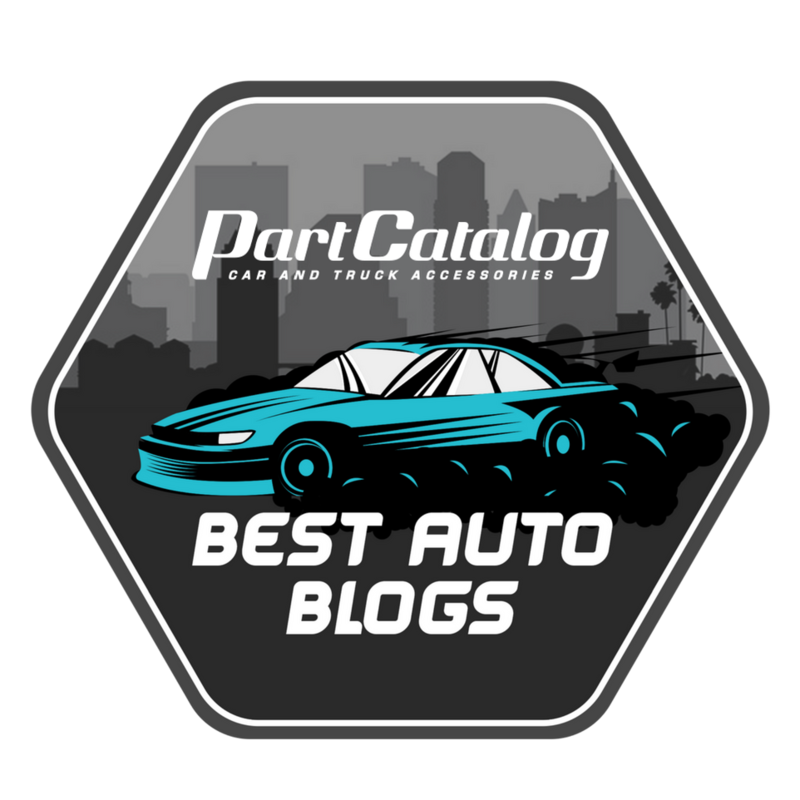 Look for the best one to improve your engine’s efficiency.